Black Forest Games posted a very interesting message on Twitter earlier today. 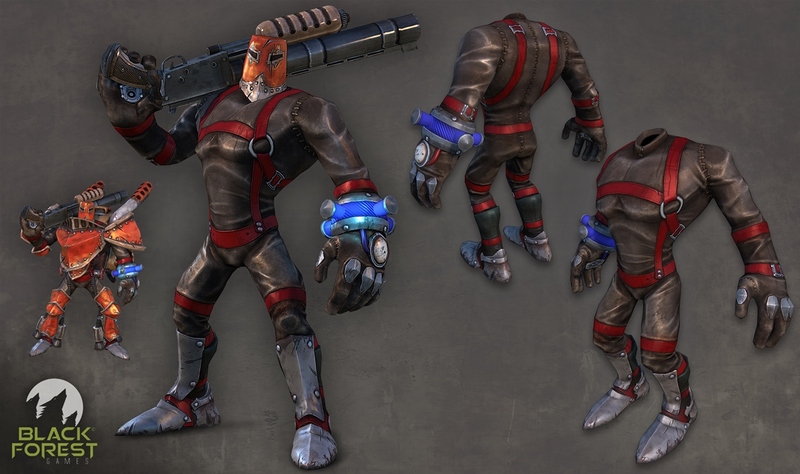 In it, the studio said that the law department for DIESEL – a jeans company – sent a letter about an impending lawsuit for the IP DieselStormers. Today we received a letter from the DIESEL law department informing us about an impending law suit regarding our IP DieselStörmers. We followed up about this and were told that, after applying for the DieselStormers IP, Black Forest was informed about a claim raised by DIESEL against the trademark because it might led to customer irritation. Black Forest says the only remotely fashion-related picture the company has is the one above, which makes this all the more stranger. Black Forest’s legal team is currently looking into the case. The studio hopes that the situation will be resolved peacefully.